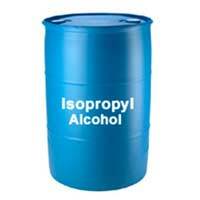 Being one of the prime Exporters and Suppliers based in India, the company offers a wide variety of Alcohol. 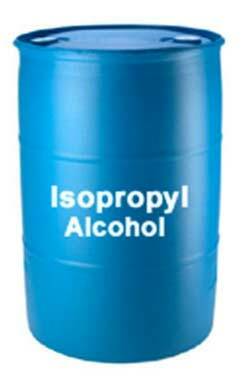 Primarily used in diverse industrial applications, our range of Alcohol includes Isopropyl Alcohol and Methyl Alcohol. Quality-checked on various parameters, the Alcohol that we offer is available in different specifications, as per the clientâ��s requirements. 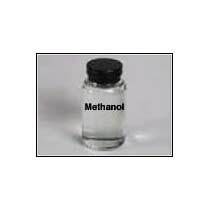 We bring forth the excellent grade Methyl Alcohol to the clients. Commonly known as Wood Alchohol, it the simplest form of alchohols that is very light, volatile, and colorless chemical. Effectively used in varied industrial applications, the Methyl Alcohol supplied by us is very affordable.